aGupieWare: Sharing Economy Is Caring Economy: New App Helps "Hack Hunger"
Sharing Economy Is Caring Economy: New App Helps "Hack Hunger"
Yesterday we wrote about a less-pleasant (though useful) "Uber" type of "shared economy" app involving dog poop. Today, we'll brighten the mood and talk about the victories of a shared-economy app that has been aiding human sustenance! 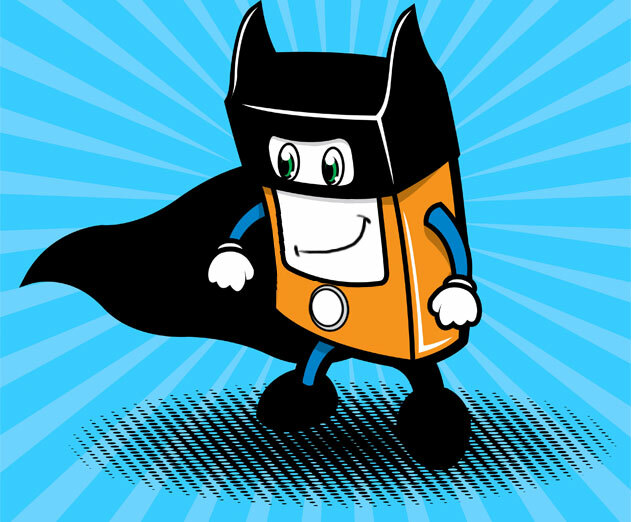 Be a superhero, straight from your smartphone! According to news.bitcoin.com, the Unsung app has been quietly helping those in need around the area of Austin, Texas. 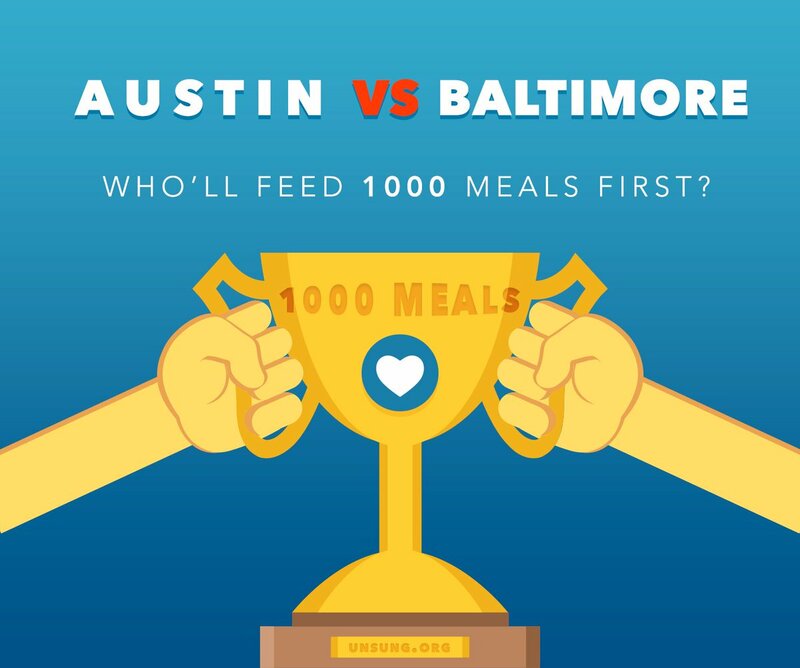 By collecting and delivering unwanted/un-needed food from local restaurants and catering companies, the app has served over 1,000 meals to citizens of Austin who otherwise might have gone hungry. The app "incentivizes" the donation process by teaming up with the Arcade City app, which is a ride-sharing program that seeks to streamline modern urban transportation. If you find yourself traveling to a destination in need of food, bring some along! Unsung.org's creator, Jason King, has previously helped create 167,000 meals with his initial project, Sean's Outpost. Now, the Unsung facebook page is replete with images of local folks preparing, delivering, and otherwise abetting this great cause. It's not too hard to be useful these days. Those who aid the Unsung initiative may be rewarded with Bitcoin, as part of the projects "decentralized" persona. The operation, while being promoted via various local media, has been maintained almost exclusively via social media, and has delivered its 1,000th meal within a month of its inception. Check out #hackhunger for more information! The efforts have snowballed, with one organizer on facebook extolling, "Many thanks to Sara and Co. for your generosity. May all of you be blessed many times over. We look forward to dividing these and serving our homeless community on your behalf." All we are saying is give pieces of unwanted consumables a chance! As Unsung.org rightfully claims, "The 'sharing economy' has never been this awesome." Very thought provoking app.We need to eradicate hunger and poverty.